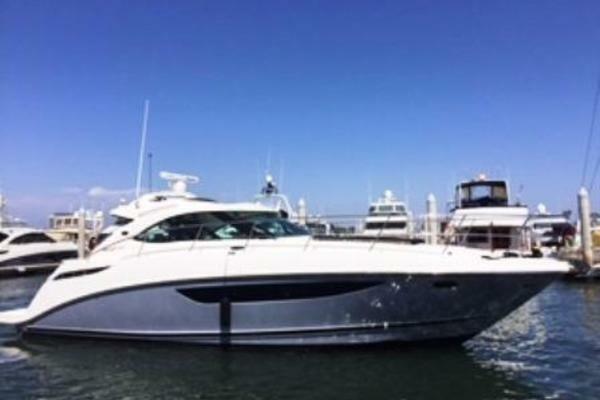 United Yacht Sales New Jersey would love to guide you through a personal showing of this 49' Sea Ray 540 Sundancer 2014. 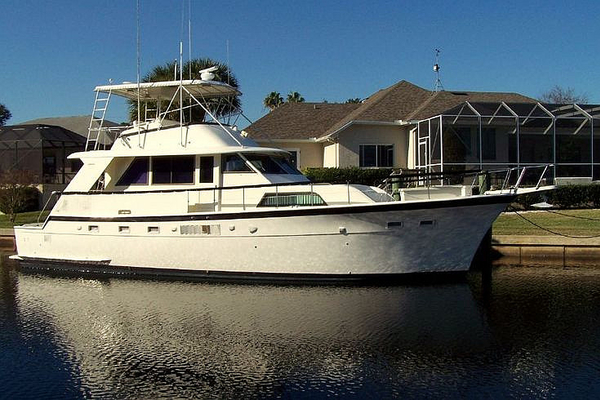 This yacht for sale is located in Lewisville, Texas and priced at $799,000. For a showing please contact us by filling out the form on this page and we will get back to you shortly! Not all accessories shown or described herein are standard equipment or even available as options. Some features and options may not be available when a boat is built for outside North America and/or has CE Certification. Options and features are subject to change without notice. Not all model-year boats may contain all the features or meet the specifications described herein. Confirm availability of all accessories and equipment with an authorized Sea Ray dealer prior to purchase.